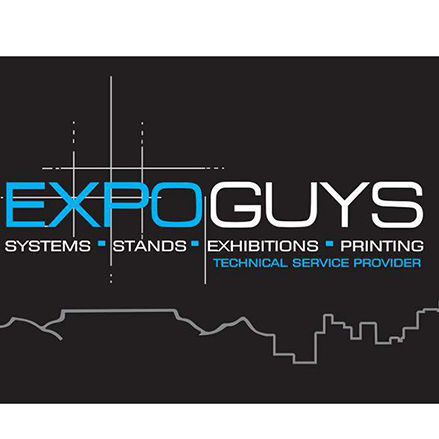 John started Baddow Trading in 2005 to manufacture aluminium exhibition systems; eight years later, the company was restructured and ExpoGuys was formed. 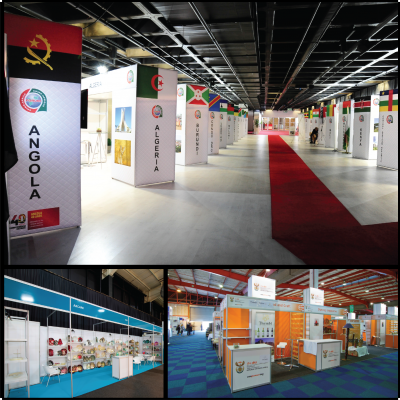 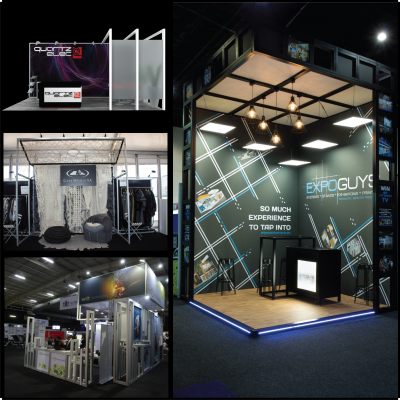 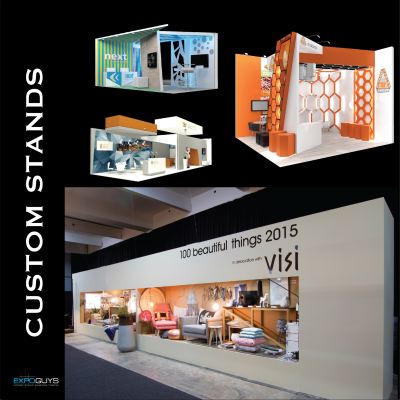 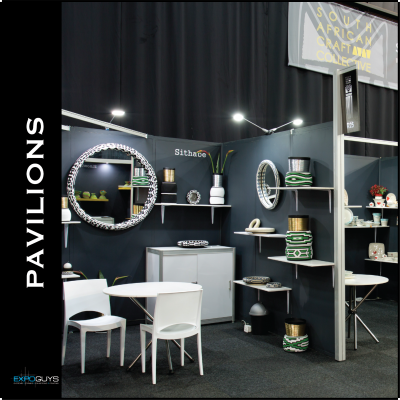 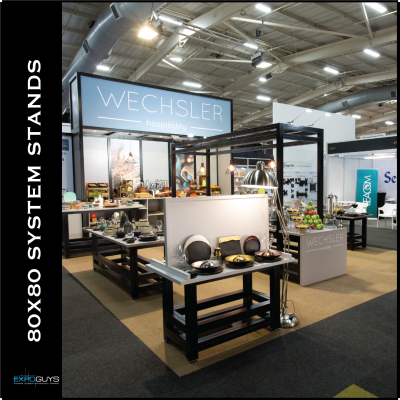 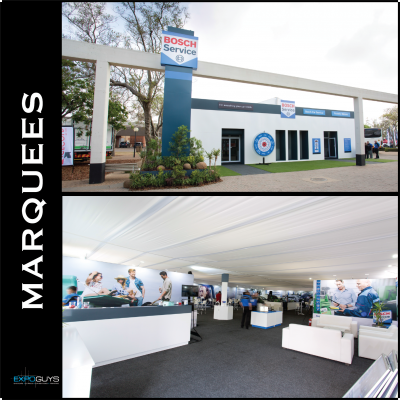 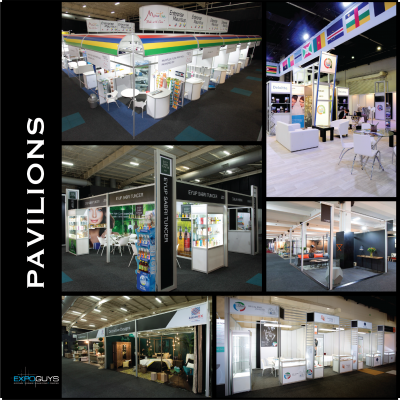 Today, ExpoGuys supplies aluminium exhibition systems, installs electrical reticulation and, designs and builds exhibition stands throughout Southern Africa. 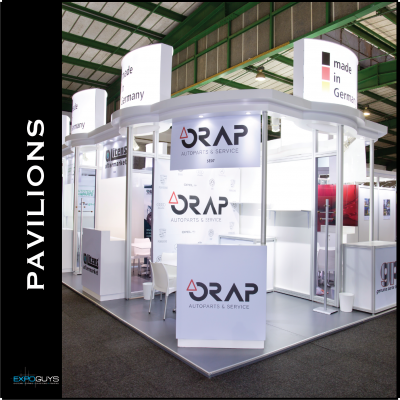 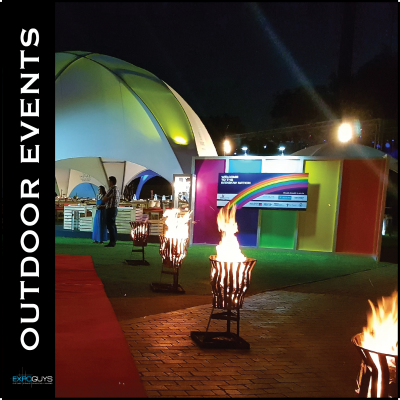 It is also the official provider of all the electrical reticulation at two of Johannesburg’s premier venues: Expo Centre and the Ticketpro Dome. 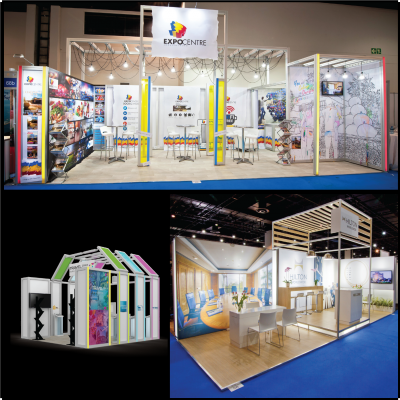 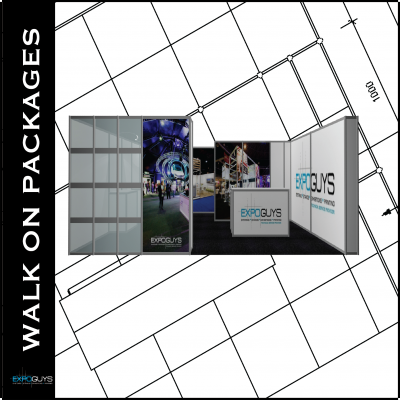 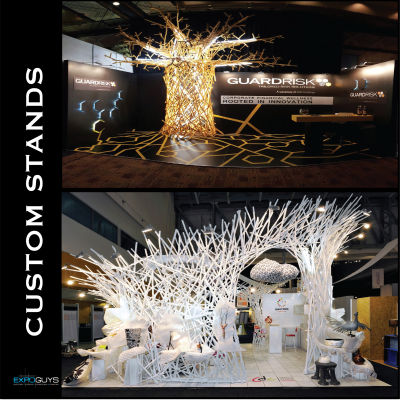 ExpoGuys is a one-stop exhibition shop with a solid reputation for getting stands done on time, within budget, and exceeding clients’ expectations.